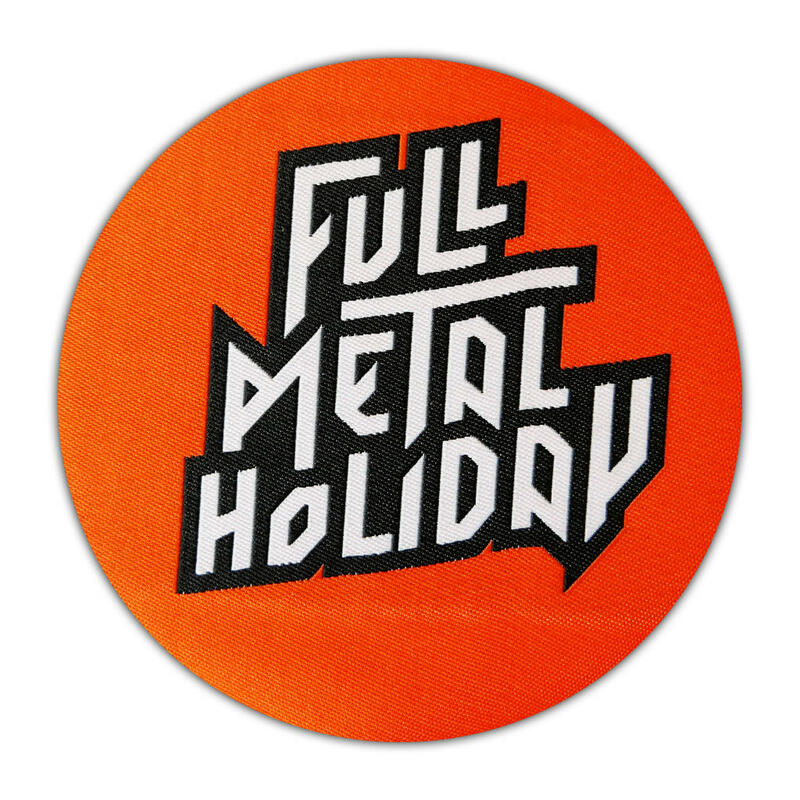 The official Full Metal Holiday Patch is now available. This item comes in a timeless, plain and round logo design. You can find more patches HERE.